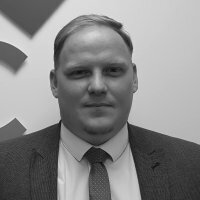 Rob is a vastly experienced sales person with an excellent reputation within Estate Agency. 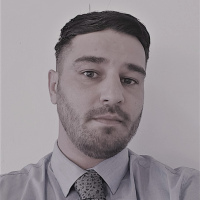 Rob has worked within numerous locations across Nottinghamshire, Leicestershire and Lincolnshire in his Estate Agency career and prides himself on offering clients a tenacious, proactive approach to buying and selling properties. 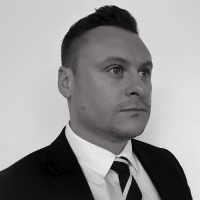 Daryl has been a recognised Estate Agent in numerous locations across the country for over 10 years. His expert knowledge in house prices within Lincoln, Grantham and Newark enables him to provide a comprehensive an accurate valuation of your home. Over his career, Daryl has worked for some of the industry’s well known national brands and won numerous awards and recognition. 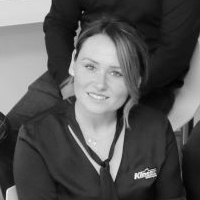 An experienced member of the team who has extensive knowledge of the local area after working for some of the industry’s well-known brands within the City of Lincoln not only in Residential Sales, but also having a solid background in Lettings too. An honest and local Mortgage Advisor with a fast-growing reputation of excellence within the industry. Shane is available for home visits or office-based appointments to suit our clients.